BSNL has set its eye on the postpaid segment now. After launching the affordable Rs 399 Ghar Wapsi postpaid plan, the company has now made a slight revision to the same plan, along with the premium Rs 799 postpaid plan. BSNL has now made the outgoing roaming free with the Rs 399 and Rs 799 postpaid plans, and there’s no daily FUP or monthly FUP as well. The voice calling is unlimited with both the plans- both off-net and on-net calls. With the Rs 799 postpaid plan, BSNL is also offering unlimited calling to landline numbers as well. Alongside the voice benefits, BSNL is also providing decent data benefit with both the plans, staying in competition with the private telecom operators. The affordable Ghar Wapsi postpaid plan of Rs 399 offers 30GB of data, whereas the Rs 799 postpaid plan gives a whopping 60GB of data. Same as the voice calling benefit, there’s no monthly or daily FUP for the data benefit as well. Sadly, both the plans don’t offer any SMS benefits, which is super underwhelming considering the fact that all the private telcos are providing SMS benefits at least 100 SMS per billing cycle with all the postpaid plans. But we’re expecting BSNL to change this and offer SMS benefits as well with all of its postpaid plans very soon. 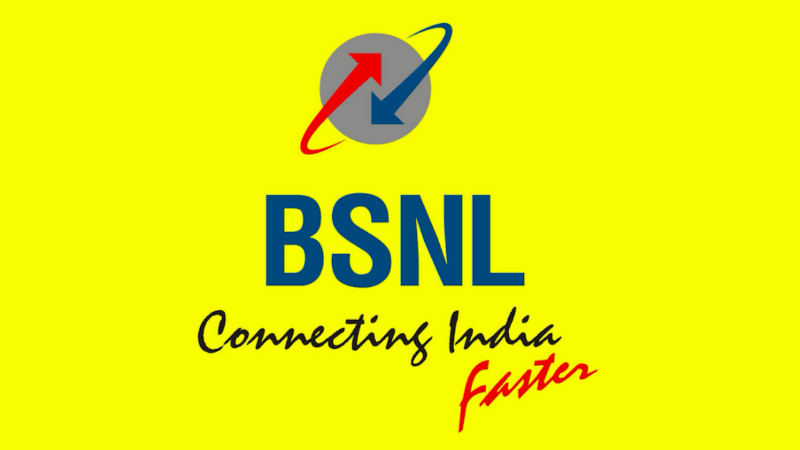 Right now, BSNL is providing SMS benefits with the plans starting from Rs 1,125. But that too just 250 SMS for the entire billing cycle. At a time when incumbent telcos are throwing in SMS benefits for free, it’s hard to believe that BSNL is not offering any SMSes with its postpaid plans. These changes are already live on BSNL’s website. A company’s spokesperson stated that both the plans offered outgoing roaming calls earlier as well, but due to some confusion, the plans were listed without outgoing roaming benefits on the website. However, BSNL has now corrected it and providing unlimited roaming calls with the affordable Rs 399 postpaid plan as well. On the whole, BSNL is in-line with private telcos when it comes to voice and data benefits, but the absence of SMS benefits means that telcos such as Airtel, Vodafone and Idea Cellular stay ahead of the state-run telecom operator. I just wanted to say that Airtel like service providers are giving unlimited local,STD, SMS roaming and 1gb data for just 98/- per month, I skipped mentioning the amount in my earlier post.